"Joyous Union" A beautiful wedding can only be done with proper planning. Plan your perfect wedding today as you consult with our wedding experts who may advise and cater your needs at Corus Hotel Kuala Lumpur. 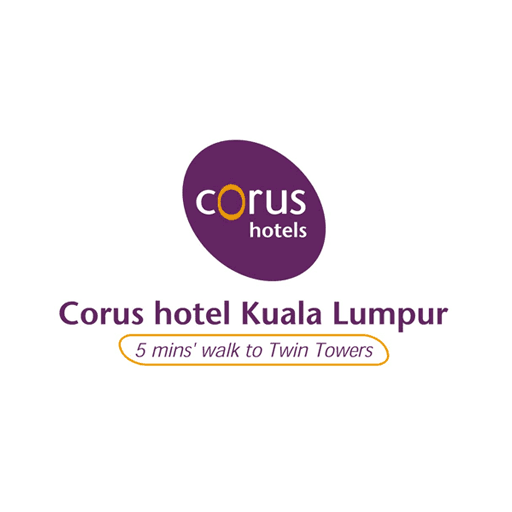 Call us at +603-2161 8888 or email us at fnb@corushotel-kl.com. 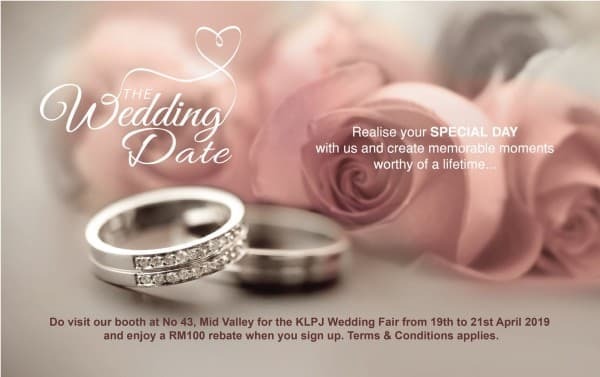 Visit us at Mid Valley Exhibition Hall, Booth No.43 on 19th April till 21st April 2019, and sign up to earn RM 100 rebate.